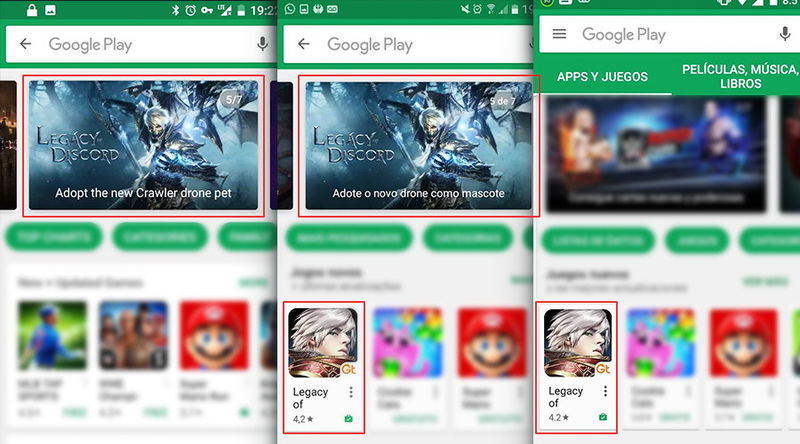 and highly recommended by Google Play to its Latin American users. Metal technology and the Fancy3D engine developed by Fancy Guo. top-grossing ARPG in the overseas market. gameplay, while ARPG is popular in Asia. countries and regions including US, UK, Germany, France and Italy. have succeeded in entering the European and American markets.